On behalf of admin of JML Law, A Professional Law Corporation posted in Worker’s compensation on Friday, May 05 2017. Next time you buy your Forever 21 or Ross garments, you may want to think twice before you wear them. Factory workers making these clothes experience terrible conditions at work. We are not talking about China or Mexico here. This is Los Angeles, California. Employees in these factories get paid as little as $4.50 an hour, much less than the minimum. There are about 85% labor violations in many of these factories, which totals about $1.1 million stolen from workers. Unfortunately, retailers who make business with these sweatshops are some of the most popular stores in town. Let’s start with the dirty trio. Apparently, Ross, TJ Maxx, and Forever21 are the three top stores making business with the factories that have the most offenses. Workers in these factories get paid as little as $4 an hour when the federal minimum is $7.25. Only companies that employ workers are penalized therefore retailers keep their hands clean. Retailers hire inspectors to make sure international suppliers follow the law but they don’t do the same in the United States. Two of the retailers replied positively when enquired about these issues but one of them, TJ Maxx, took a while to return the request for comments. It’s not clear if these retailers still make business with factories violating labor laws. Time will tell whether greed is still knocking on their door. Most garment workers in Los Angeles are latinos, about 20% Asian, mostly Chinese. Many of these workers are undocumented. According to the most recent studies, about 21% of these factory workers experience verbal and physical abuse with 6% reporting sexual harassment. There are terrible working conditions such as poor ventilation, exposure to dangerous chemicals, unclean drinking water, and they aren’t allowed to take breaks. Rodents and cockroaches have been reported by about 40% of workers, and 80% say they never got safety training and first aid is not available at work. Most of these workers work overtime, about 10 hours a day, but they are not paid accordingly. They are paid based on a number of garments they produce. Unfortunately, workers who decided to claim their wages were getting paid as low as $1.90 an hour. This is corruption and a way to silence them and keep exploiting them. Working conditions in New York factories are somewhat similar to LA’s. However you put it, these sweatshops are just wrong. Garment workers complete their tasks under inhumane conditions and their employers should be held accountable for their actions. The garment industry has been guilty of exploiting undocumented workers for quite a while now. However, there is not certainty of how long these empires will last as more people find out about their practices and more competitors take over online. 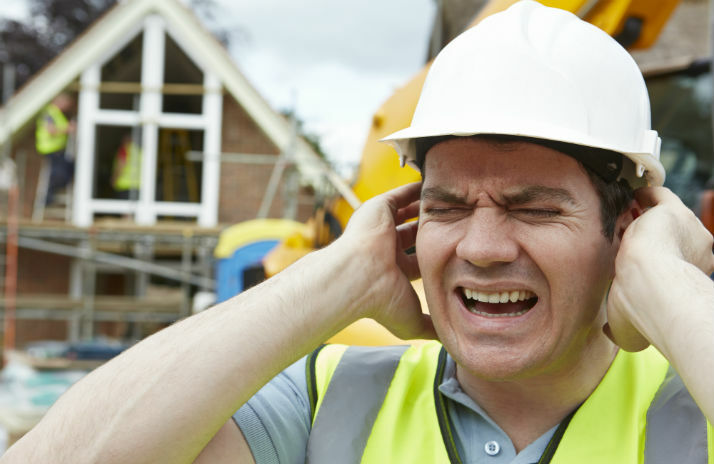 If you or a loved one has experienced this type of scenario at work and you are not being paid your wages, contact a Los Angeles Worker’s Compensation Attorney.